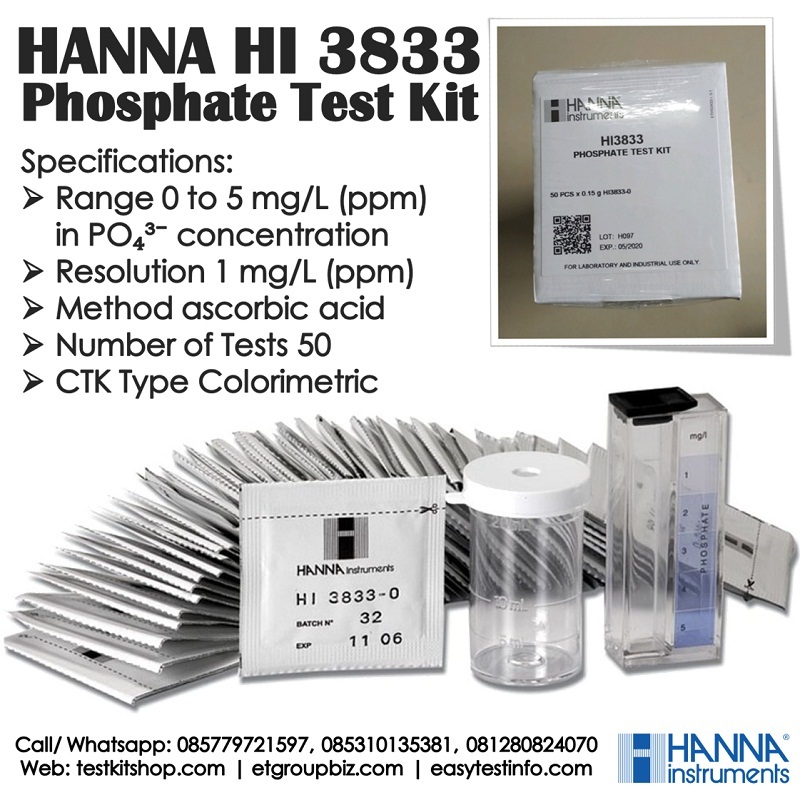 The HI3833 is a colorimetric chemical test kit that determines the phosphate concentration in samples within a 0 to 5 mg/L (ppm) range. 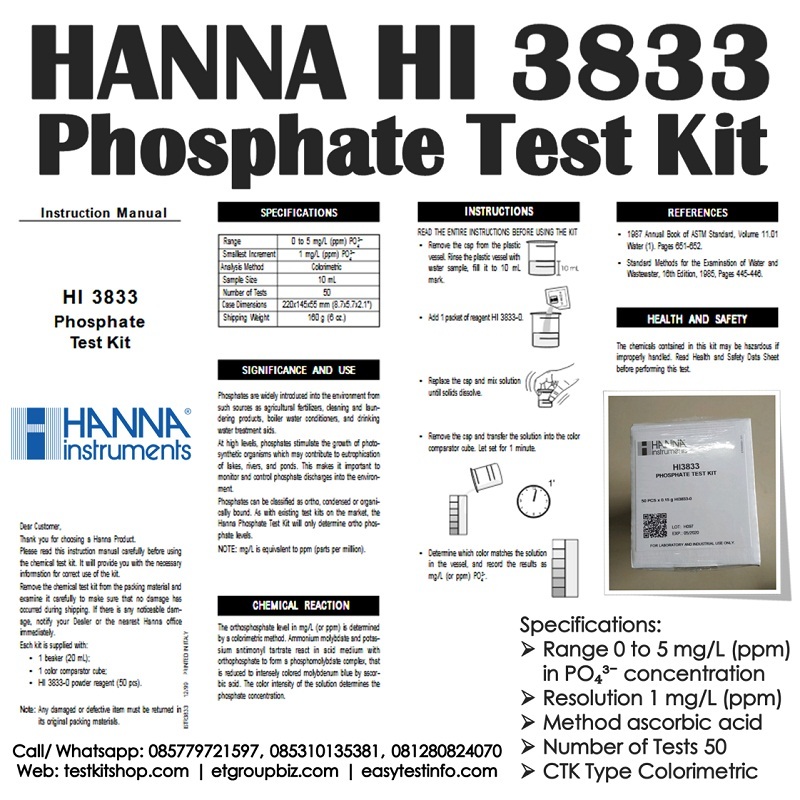 The HI3833 is supplied with all of the necessary reagents and equipment to perform the analysis. 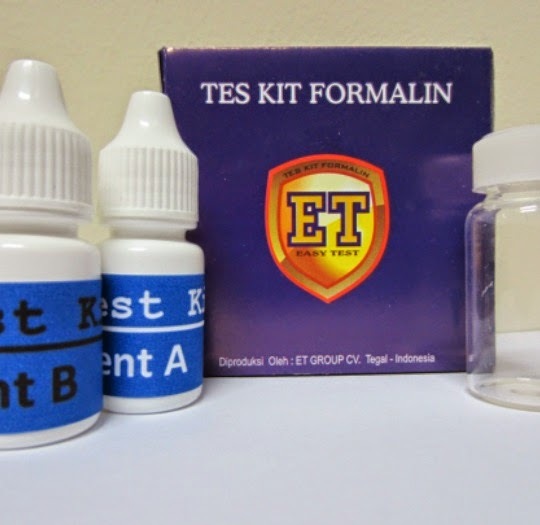 The test kit contains enough reagents for perform approximately 50 tests. 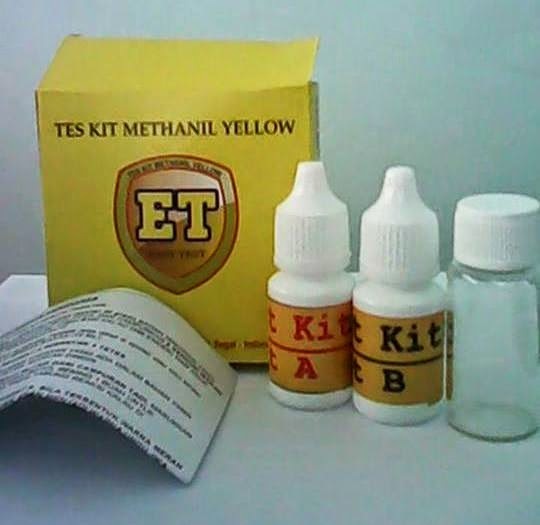 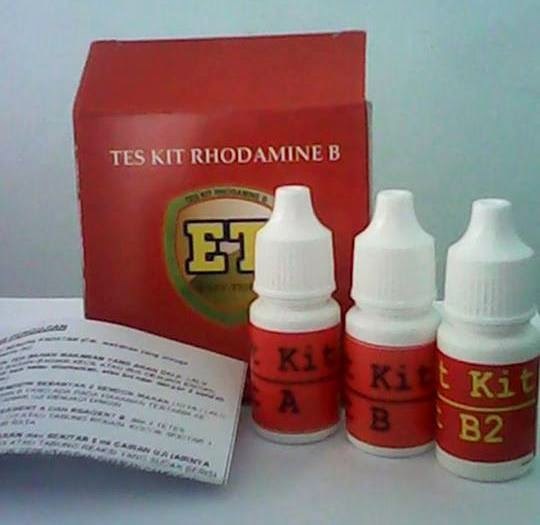 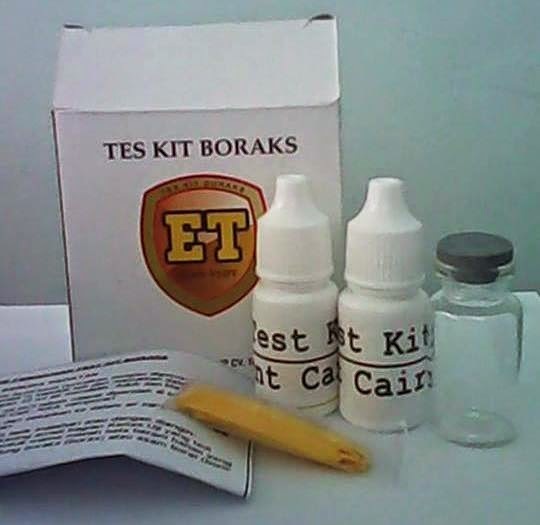 HI 3833 test kit comes with 20 mL plastic beaker, color comparison cube, and 50 packets phosphate reagent.